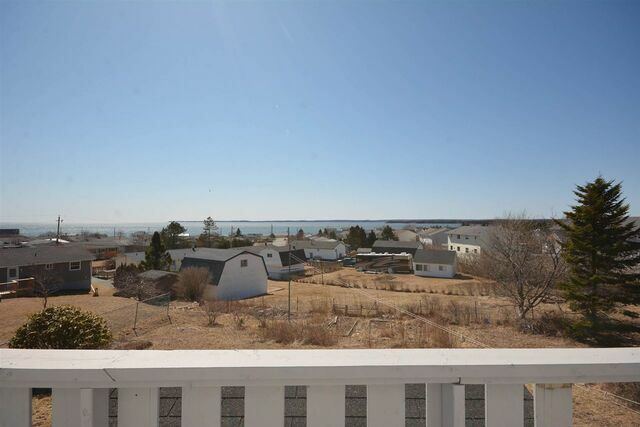 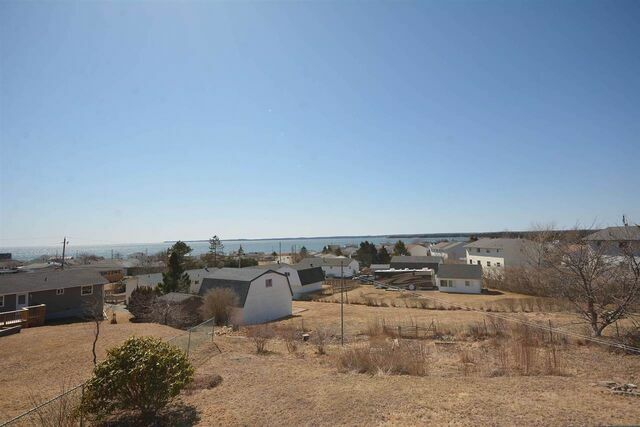 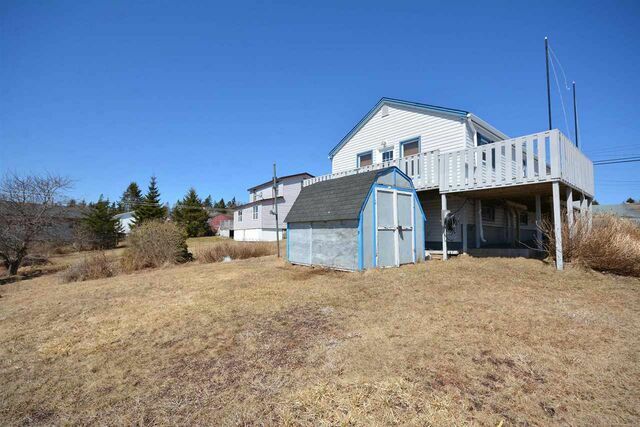 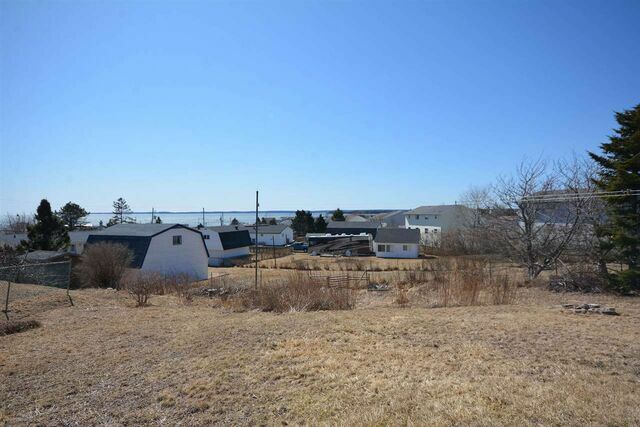 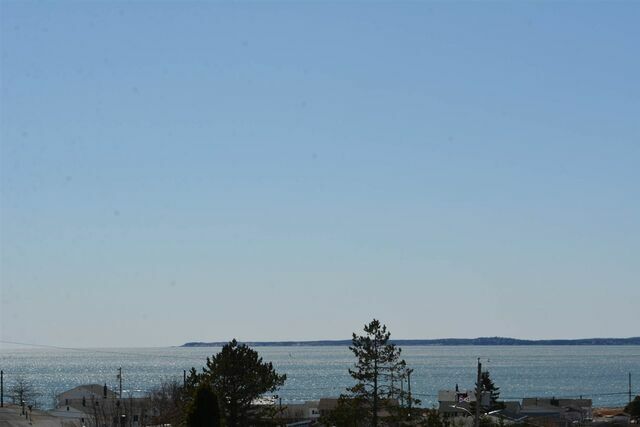 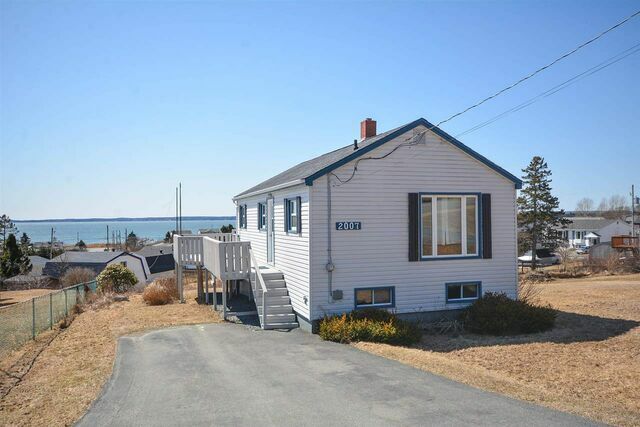 2007 Caldwell Road, Eastern Passage (MLS® 201906722 ) A BEAUTIFUL OASIS! 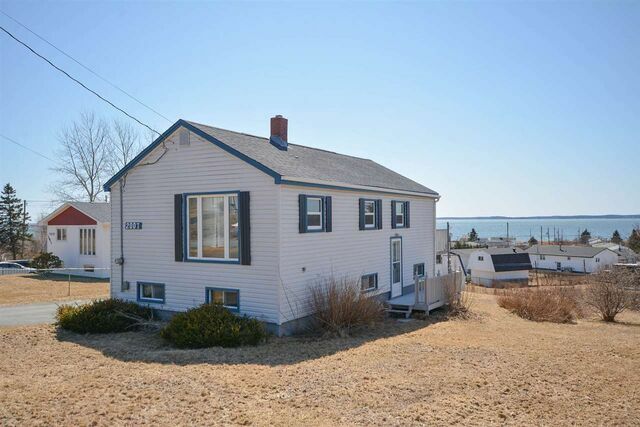 Welcome to the ever-growing community of Eastern Passage. 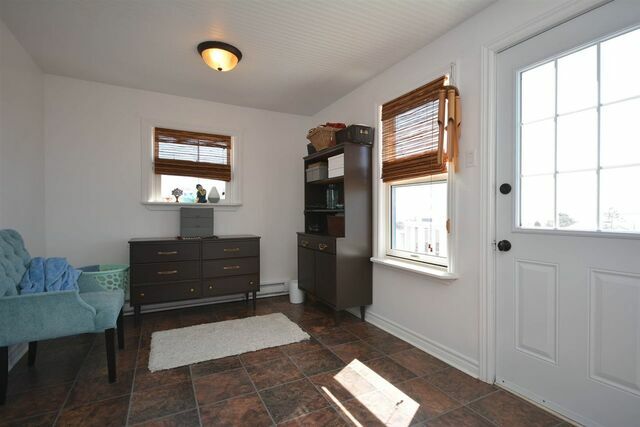 This cute bungalow is so amazingly maintained and tastefully updated with a view that will take your breath away. 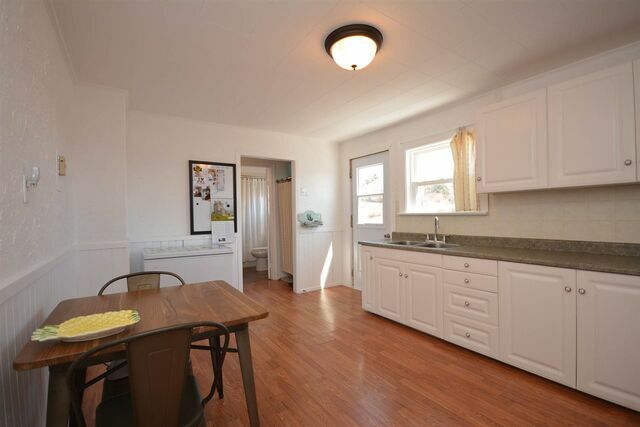 Perfect for small families, retirees and the investor minded. 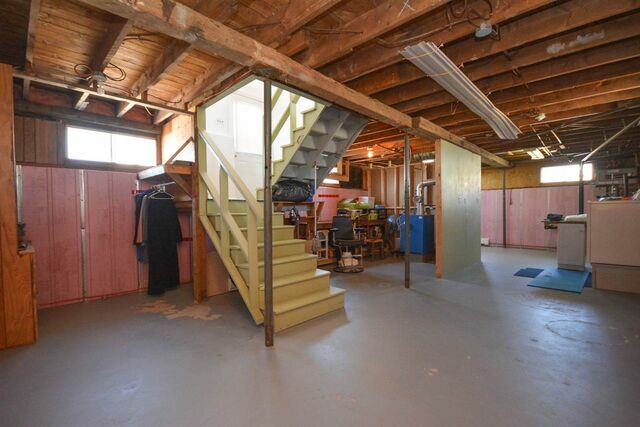 It’s so awesome that it even comes with an extra building lot (Build something for the in-laws, garage – Go wild!). 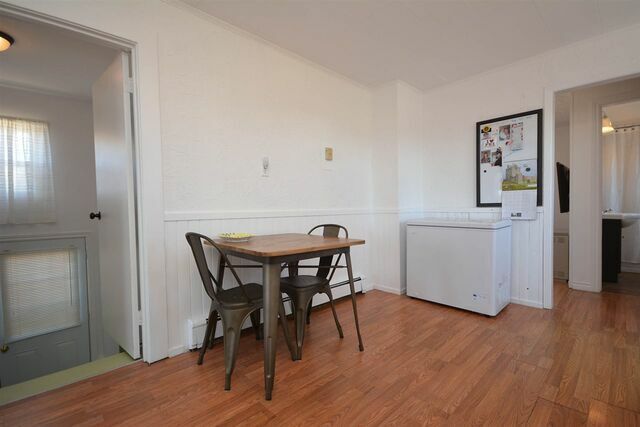 The property has also done very well as an Airbnb. 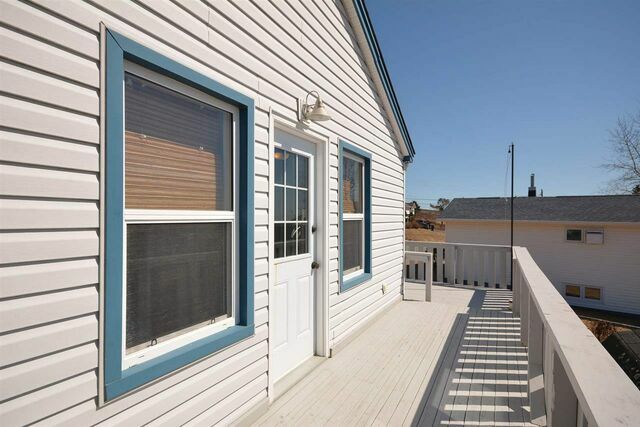 From the moment you pull in the driveway, you’ll appreciate the welcoming great curb appeal. 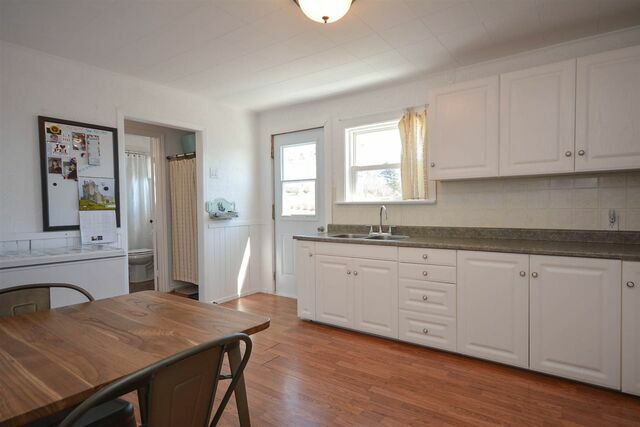 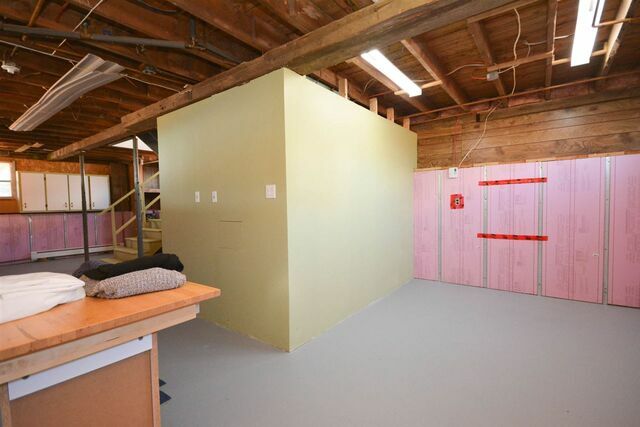 Once inside, you’ll be greeted with a good-sized open kitchen that is very bright and roomy. 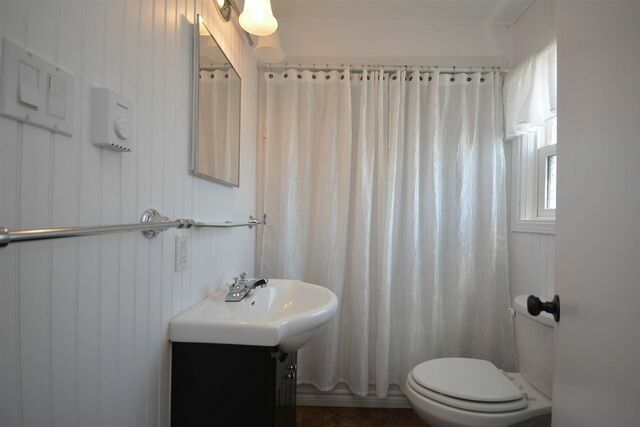 Bathroom has been updated right from the studs. 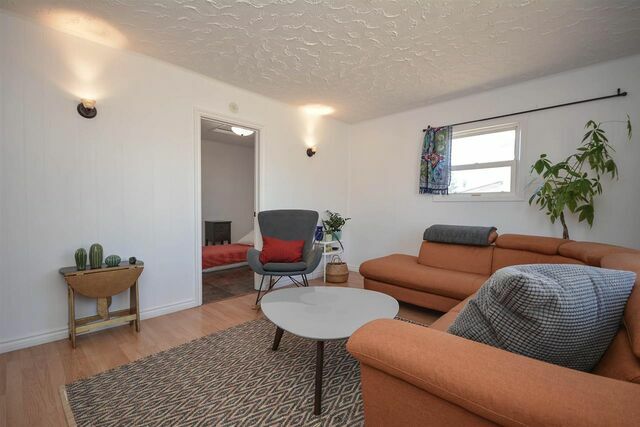 The front living room is cozy and brings in lots of light. 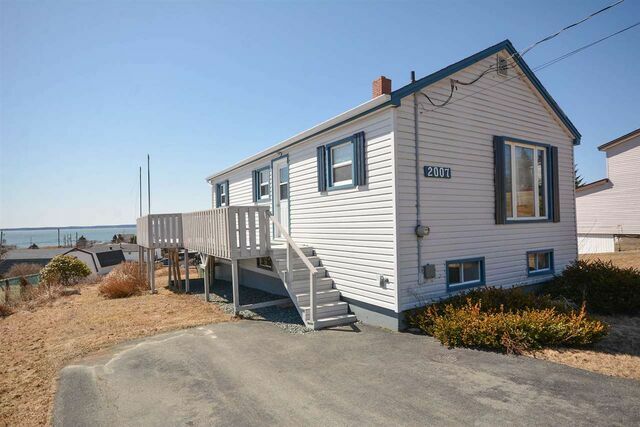 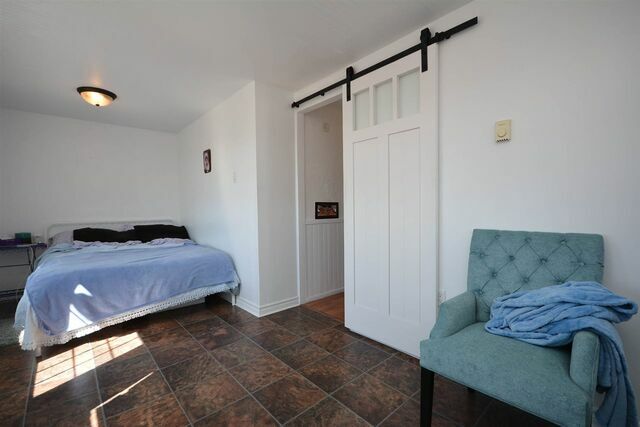 The master bedroom will spoil you like royalty as you have the whole back of the house to yourself; with its own entrance as well to the back deck where you can enjoy the stunning view of the harbour. 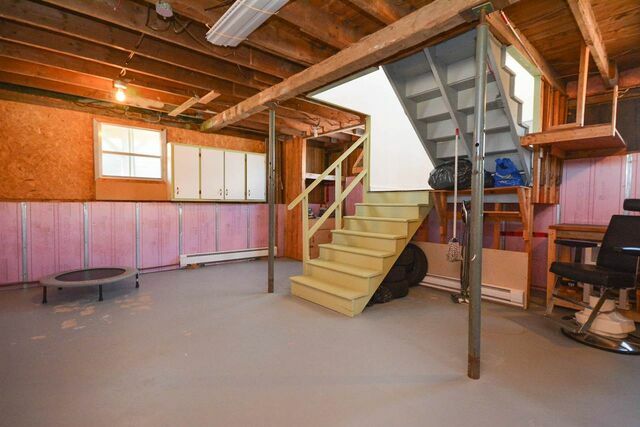 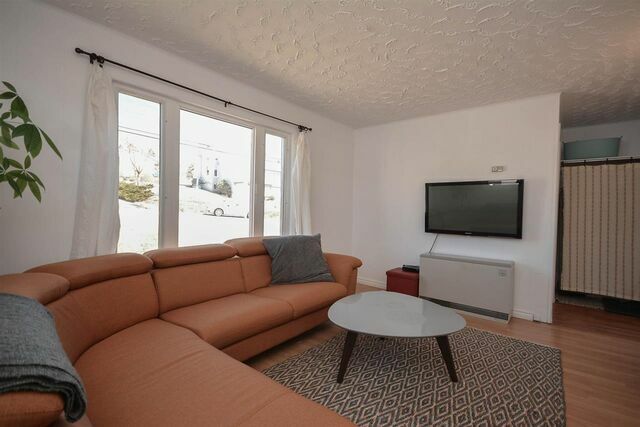 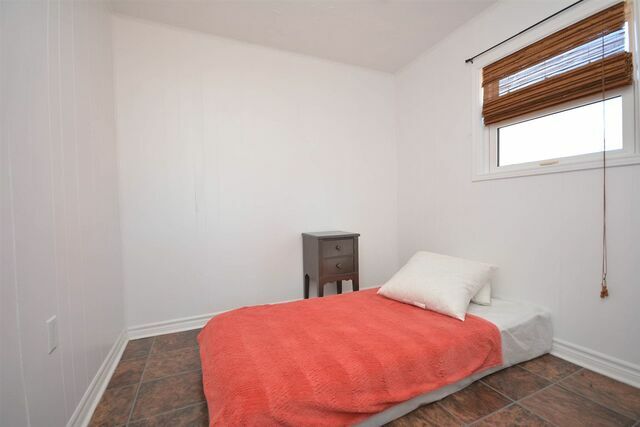 Some solid features include newer roof shingles, vinyl windows and the unfinished basement is very clean, dry and is ready for your imagination. 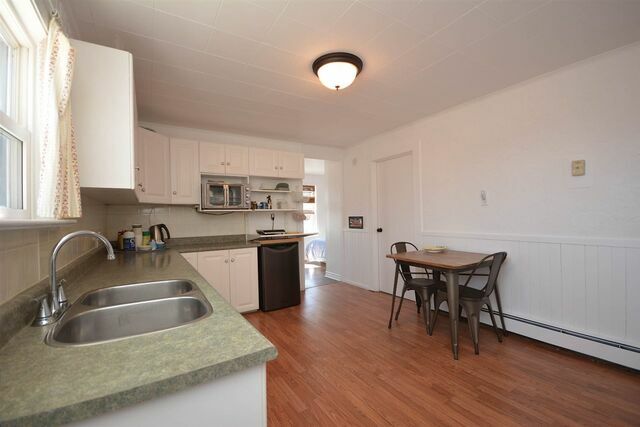 Call today for full features on this solid investment and for your own private viewing.